Seventy years after the first modern Beretta over-and-under (the model S1, launched in 1933), a new sidelock shotgun was born. 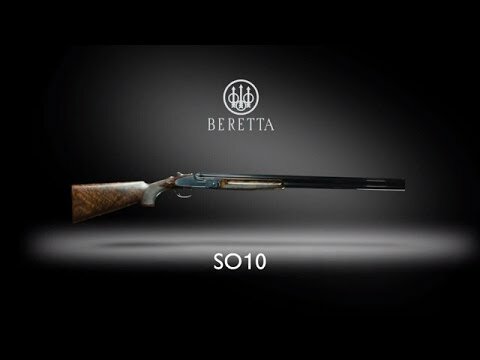 The SO10 over-and-under is the deserving successor of the famous Beretta SO series hunting and competition shotguns that have earned their reputation as the most functional, elegant and exclusive over-and-unders in the world. Now the SO10 is regarded as a true modern classic, with the lines of its receiver redefining elegance in a hunting shotgun--so much so that to some clients the action is perfect even without engraving. Also, this premium shotgun comes in four action sizes, each efficiently sized for a different gauge--12, 20, 28 and .410--offering owners the most exquisite proportions in a game gun. Add to this the premium wood individually sized to the customer’s specifications and the SO10 is the veritable pinnacle of shotgun craftsmanship and the crown jewel of any exclusive gun-room. The SO10 receiver is machined from a solid block of special high-resistance tri-alloy steel. Nothing in it is cast or welded, lending it a wonderful quality of trim solidity and perfect proportions. The receiver is then polished to a mirror finish, entirely by hand--both to the outside and the inside--and is ready for engraving. 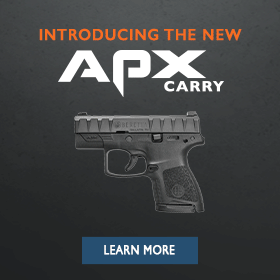 The sidelocks are hand-detachable and offer the possibility of looking at the inner workings of the action, as well as for engraving or embellishing the receiver even to the inside. Also, the SO10 action has no visible screws or pins, allowing the lines of the receiver to flow uninterrupted. The pin- and screw-free receiver of the SO10 makes it the perfect surface for artistic engraving. Typically, SO10 engraving patterns require 200 or more hours of painstaking work by our most talented master engravers. The client can discuss an idea with us, which we then translate into visual drafts; once the client is satisfied with the mock-ups, the engraver gets to work to create a piece that is as unique as it is valuable. The locking system of the Beretta SO10 over-and-under features a rear longitudinal bolt operating in a central position (between the two tubes), making the opening of the barrels smooth and noiseless and minimizing stress when firing. Two additional lugs, located in the lower part of the receiver, further increase the strength and the efficiency of the locking system. As on the other Beretta SO models, the classic trapezoidal locking shoulders of the barrels work in contrast with the shoulders of the receiver. In all, the SO10 action and barrels are designed to be vault-strong and to give owners an experience that will last several generations.